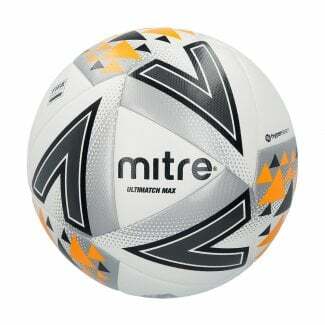 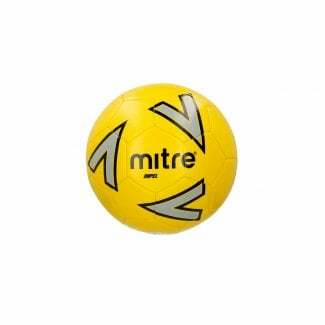 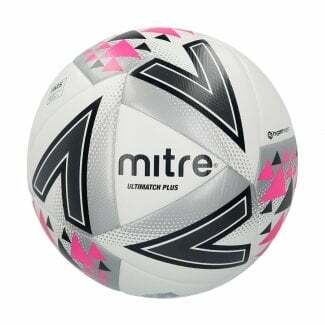 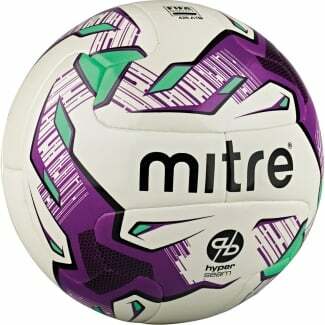 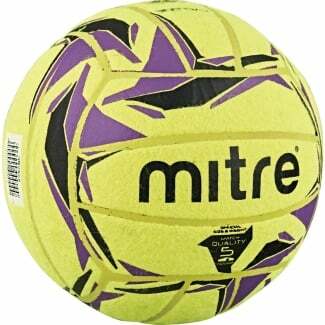 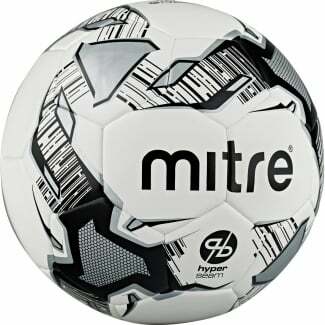 mitre are the football supplier to many leagues and are known around the world for their range and quality of footballs. 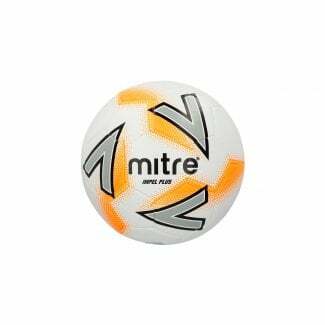 Shop our entire range of mitre equipment and accessories here. 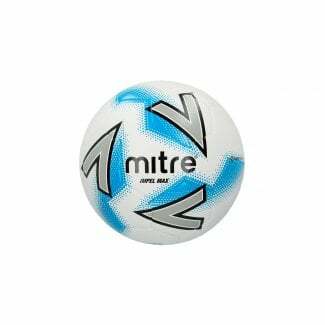 mitre are the oldest sports brand and manufacturers of footballs in the world having been established in England in 1817 by Benjamin Crook. 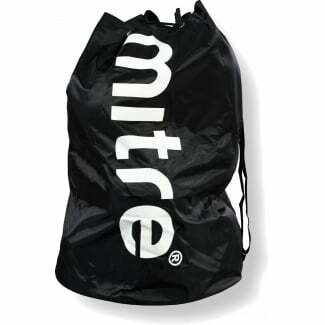 mitre work very closely with grass roots football, investing a lot of money into the sport, and have over the years worked with many football associations from around the world including the English Football Association, Scottish Football Association, Welsh Football Association and many of the football associations and leagues in South America. 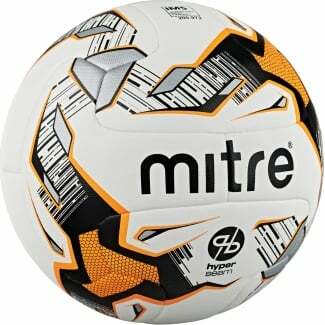 Our mitre range offers many different footballs including FIFA Approved footballs, FIFA Inspected footballs, training footballs, astro-specific durable footballs and indoor felt footballs as well as equipment and accessories.